The fourth workshop of its kind was a real success. Finally, nearly 40 researches participated in this event and enjoyed 14 lectures as well as hands-on experimentation on a MicroTime 200, a FluoView 300 from Olympus upgraded to FLIM & FCS capabilities as well as a time-resolved CARS setup. 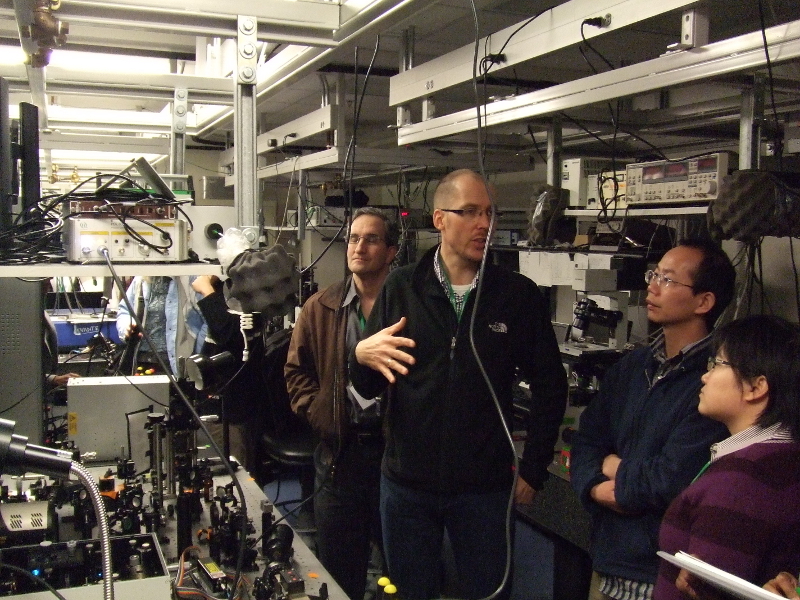 Up-to-date research topics in single molecule spectroscopy were covered and new exciting methods were discussed. 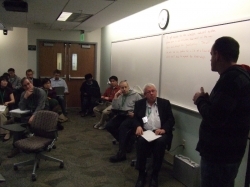 The program of this workshop is still available for download as a PDF document. 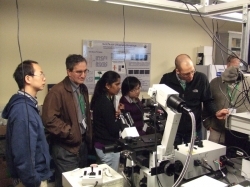 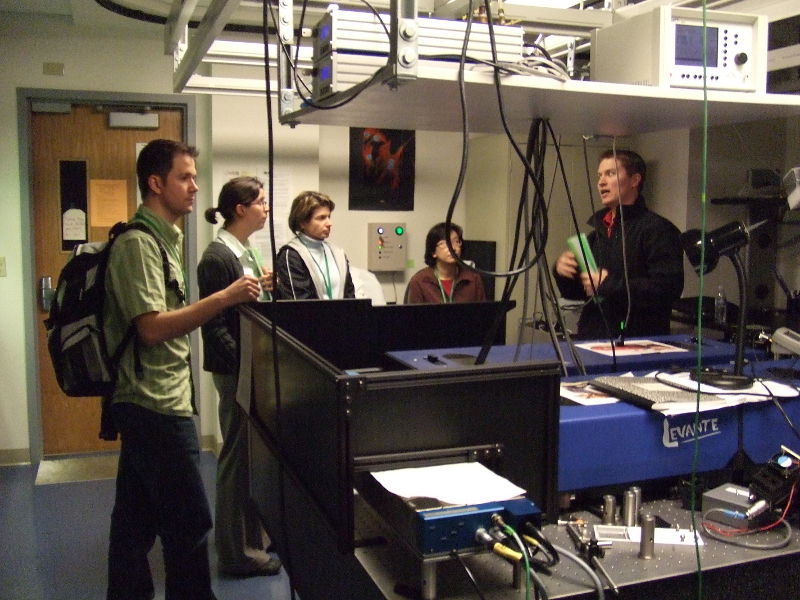 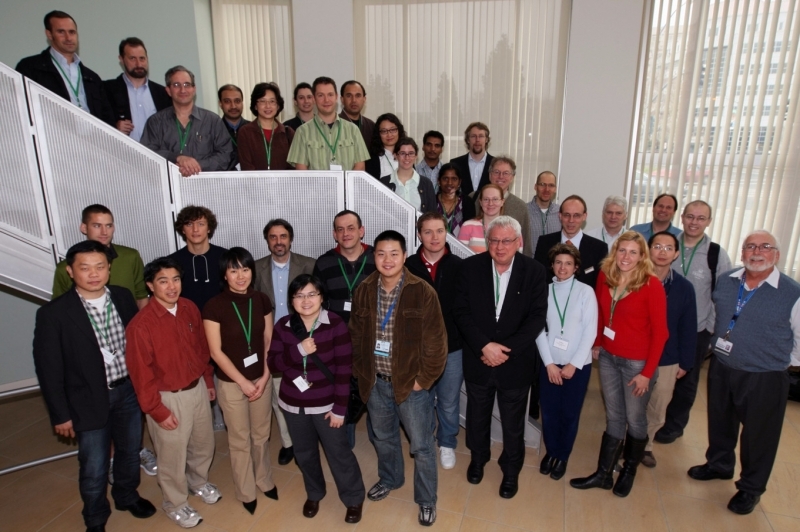 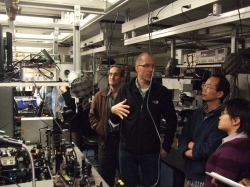 Thank you for registering for the Single Molecule Fluorescence Workshop!